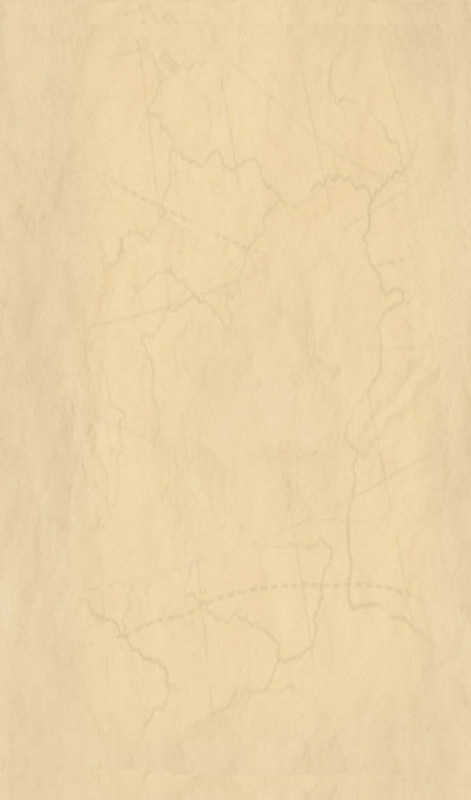 It is our mission to identify, preserve and promote the historic legacy of the Temecula Valley and to educate the public about its historical significance. Monday, April 22nd at 6:00 p.m.
Bonnie Martland will give a presentation on: Lincoln and the Politics of Slavery. In Martland's words, to say the political world Abraham Lincoln navigated was polarized and frenetic, would be an understatement. After Lincoln's assassination he was immortalized as the great emancipator and became larger than life, a man of legend. Later, he was vilified and even labeled by some as a racist. In many ways, Lincoln did his best to preserve the Union in the midst of the fratricidal Civil War while juggling political and military factions. There was no precedent and there were no guidelines for the complexities of the moral decisions he was compelled to make. Martland, a Civil War aficionado, is a long-time resident of Temecula and retired from teaching in Temecula schools. She is a past president of the Temecula Valley Historical Society, is on the board of directors for the Temecula Valley Museum and is a recognized artist whose works have recently been displayed in the Grace Mellman Library, the Temecula Valley Museum and in the Merc Gallery. Monday, May 20th at 6:00 p.m.
Steve Freer will give a presentation about Native Rock Art. 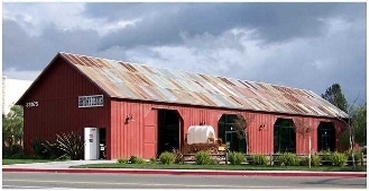 The Temecula Valley Historical Society invites visitors to join them for a social time with free refreshments at 5:30 p.m. prior to our programs at the Little Temecula History Center, (The red barn next to Kohls in south Temecula at the corner of Wolf Store Road and Redhawk Parkway) which begin at 6:00 p.m. For detailed directions, click on the "Find Us" link above. There is no charge to attend our programs. Visitors are welcome. The Temecula Valley Historical Society's latest newsletter! To view it, you will need to have Microsoft PowerPoint on your computer! Donate to the Historical Society while you shop! The Temecula Valley Historical Society is now able to receive donations from anyone who shops online at Amazon. There are no extra charges or fees for you to take advantage of this program. We do not condone trespassing on nonpublic sites. If you do trespass, you are doing so as an individual and are subject to prosecution by the property owner as an individual and not as a member of the Temecula Valley Historical Society. This is an activity that is not endorsed or supported by the Society and can result in a deteriorating relationship with other historic entities or valued neighbors. If at any time you are curious about areas with restricted entry, please consult with the officers of the Temecula Valley Historical Society and we will make arrangements for consultation with the owners of the properties in question. Thank you for your cooperation. 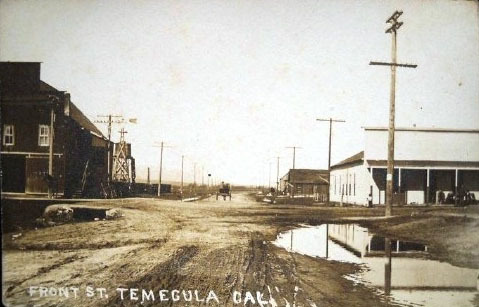 Meetings are held at the Little Temecula History Center located just west of Kohl's, near the intersection of Temecula Parkway and Redhawk Parkway. This 2008 historical society DVD production is available for a $10 donation. To order this DVD by mail print out the order form by clicking on the DVD Order Form link (below right) and mail it in. DVDs are also available for sale at the monthly historical society meetings. 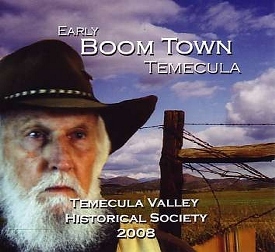 Your donation helps fund current and future projects of the Temecula Valley Historical Society. or Click here for more help..